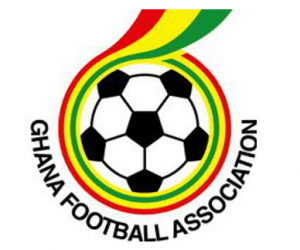 The Ghana League Clubs Association (GHALCA) has called for the discontinuation of attempts by the Government of Ghana, to dissolve or liquidate the Ghana Football Association (GFA). 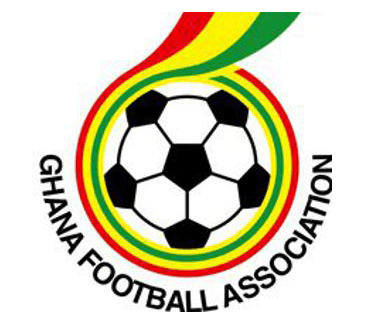 In a six page petition sent to the Federation of International Football Association (FIFA), signed by all the 16 Ghana Premier League Clubs and over 40 division league clubs, it said, any attempt to dissolve or liquidate the GFA puts the body at the risk of expulsion by FIFA according to Article 17(c) of the statutes of the international football controlling body. Article 17(C) says, the congress may expel a member association only at the request of the Council if, (i) it loses the status of an association representing association football in its country. According to the petition, the Criminal Investigations Department of the Ghana Police Service must lift the siege on the headquarters of the GFA and to ensure the resumption of normal activities of the GFA. It said, GHALCA is the most affected by the current situation and seeking the immediate intervention of FIFA to resolve the impasse and restore football to normalcy in Ghana. According to the petition, the current situation in Ghana football has disabled the entire value chain of football in the country, as the investments of club owners are in jeopardy, whilst contractual obligations of clubs and players have also been disorganised. It added that the current situation would adversely affect the fitness level of players and the performance as a whole.